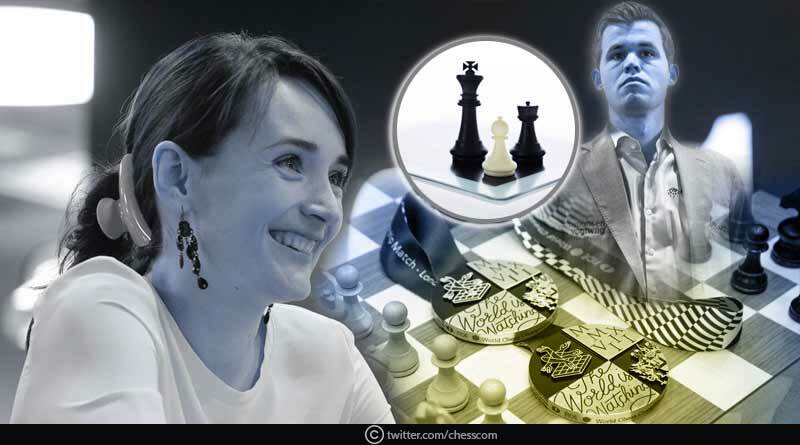 The Chess World Blitz Championship organised by the World Chess Federation (FIDE) saw Magnus Carlsen and Kateryna Lagno win the men’s and women’s titles at the showpiece tournament. The finals organised in Russia saw Carlsen earn a total of 17 points out of a possible 21 after unending the tournament undefeated. Meanwhile, in the women’s category, Lagno of Russia led the jubilant celebrations much to the joy of the home faithful. The win for Carlsen was not without jitters though. We were matched every step of the way by Duda on the final day of the event. His match winning streak in the mid-tournament saw him keep snatching at Carlsen’s heels before he ultimately ended at 16.5 points, just half a point behind Carlsen. In third place was Hikaru Nakamura with a cumulative 14.5 points at the championship. The 2nd King Salma World Blitz Chess Championship saw Kateryna Lagno emerge victoriously and be crowned as the greatest blitz chess player taking her good from day one into the last day of the tournament. Sarasadat Khademalsharieh took the silver medal with 13 points despite starting the concluding day with a loss. 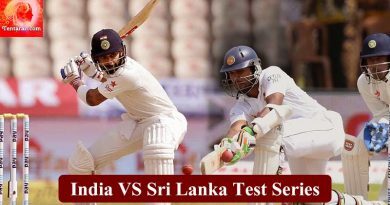 She, however, bounced back quickly to finish superbly with 4.5 points in the last five rounds. Lei Tingjie claimed third place with 12, 5 points, despite the last round loss to her compatriot Tan Zhongyi. Lucky for her the result didn’t come to bite her in the back with the main competitor Valentina Gunina also falling at the final hurdle. The focus now shifts to this year’s first really big chess event with the Tata Steel Masters and Challengers in Wijk aan Zee seeing an illustrious line-up of Carlsen, Mamedyarov, Ding Liren, Giri, Kramnik and Anand compete. The action starts on January 11th. Kateryna Lagno (Russia) – Championship with 13.5 points. Lei Tingjie (China) -12.5 points.